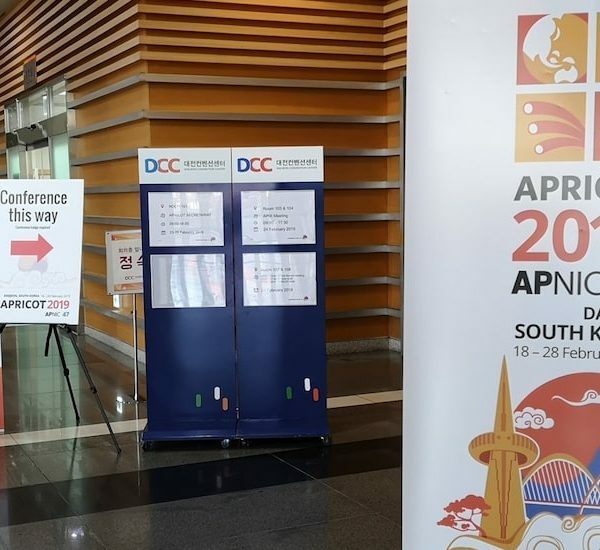 The 2019 African Chapters Advocacy Meeting will take place from 8-11 April 2019 in Addis Ababa, Ethiopia alongside an Internet of Things (IoT) Security and Privacy Engagement Workshop with the Africa Union Commission (AUC), the Africa Telecommunication Union (ATU), the Regional Economic Commissions (RECs), and other partners. 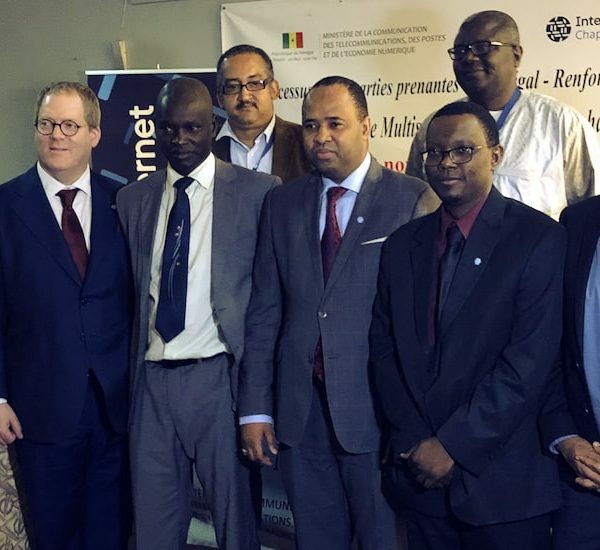 The Chapters meeting, which will mobilize, empower, and engage 30 fellows from 26 Internet Society African chapters and one global SIG to advance the Internet Society 2019 work in the Africa region with a special focus on “Building Trust” (IoT Security Campaign, Privacy & Personal Data Protection, Encryption, User Trust, and Internet Restrictions). This meeting is also an opportunity to build and strengthen relationships and connections with our Chapters and among Chapters themselves. Not able to join the meeting in person? Watch the livestream!